Tap dance is a form of dance that uses the sounds of tap shoes striking the ground as a form of percussion. The sound is made by shoes that have metal taps on the heel and toe. Each part of the shoe makes a particular beat and sound and the dancer’s foot and shoe essentially act as a drum. 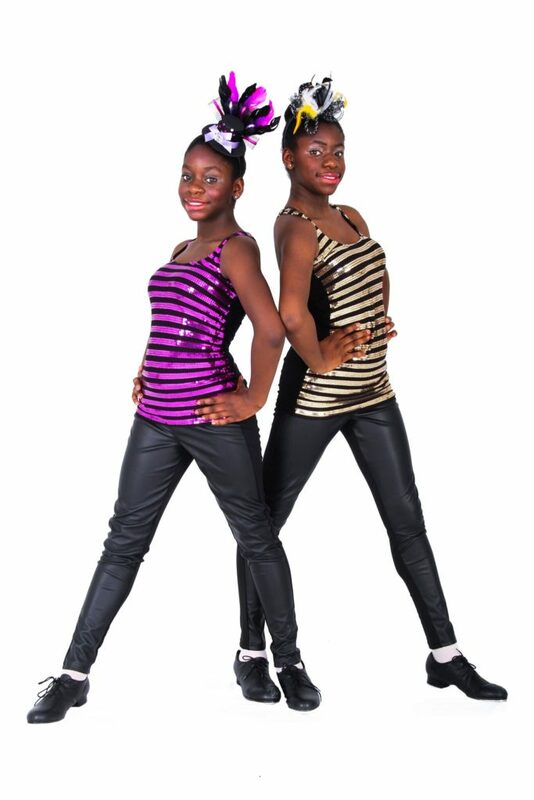 The two variations of tap are rhythm (jazz) and Broadway. Rhythm tap focuses on musicality, and practitioners consider themselves to be a part of the Jazz tradition. Meanwhile, Broadway tap focuses on dance and is widely performed in musical theater. Tap dancing is a fun style of dance that anyone can learn, regardless of previous dance experience. Benefits of tap dance include increasing cardiovascular conditioning, strength, flexibility, and coordination. Term dates for the 2018/2019 season are below. Payments are due before the start of each term or upon enrolment. Fees below are per 12 week term. The season is continuous throughout the school year with the last day of classes on Sunday, June 16th, 2019. 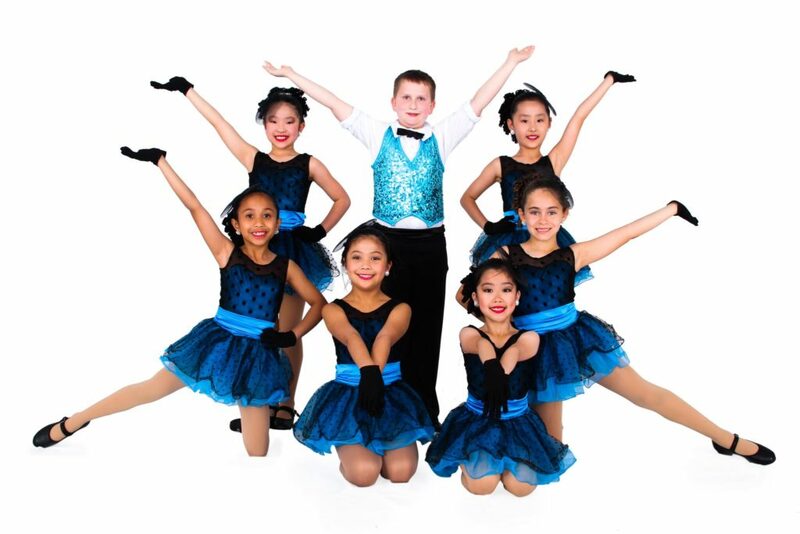 The year end dance recital is on Saturday, June 15th. Commitment is generally for the full school year. However, students 6 years and under may register for the first term if they choose. *Exception Dates and holidays available upon registration. Are you interested in learning Tap? Do you want to begin developing dance skills? Or ready to be introduced to Tap? Schedule your FREE trial tap dance class to experience how CDM can help inspire your dancer to move within our positive environment.